Vikings are well known for their war-like pillaging and conquering, so it might come as a surprise to find that this Viking themed game isn’t about slaying your enemies but more about solving puzzles. Erik the Swift, Baleog the Fierce, and Olaf the Stout have been abducted from their village by aliens. The trio each has a different skill and they must work together in order to escape. Only Baleog can attack, for instance, while Erik can run and jump and Olaf can block anything, even alien laser beams, with his shield. 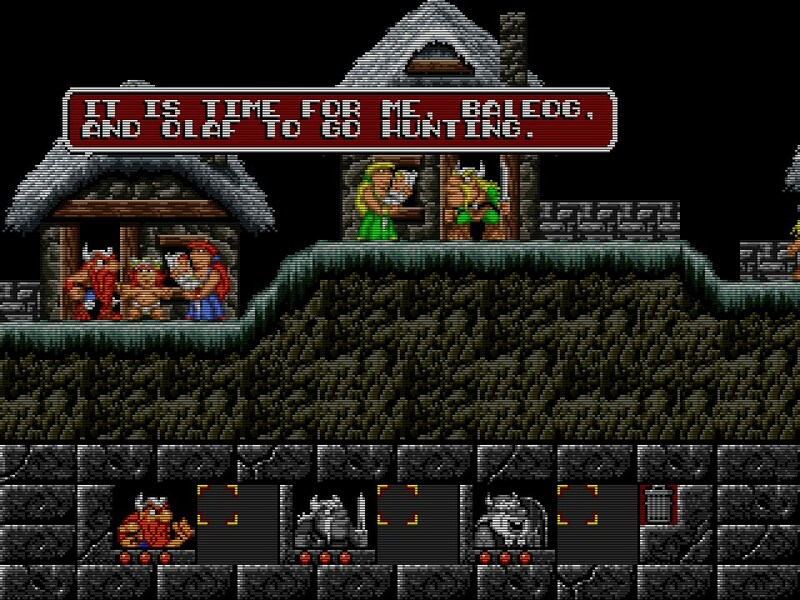 By switching between the three characters the player must solve various puzzles and ensure all three of the Norse warriors make it home to their village. Lost Vikings is a DOS game and so requires DOSBox to run on a modern computer. For those of you who have the original game in your collection, it is possible to use the original media, however it is quicker and easier to simply download the game from Blizzard Software, who have very generously put it as a free download on their website. Click this link to download it. Once downloaded, all you need to do is copy the files from the zip folder to any directory on your computers hard drive. You can then start the game by clicking on the “The Lost Vikings.exe” file inside the directory. The Lost Vikings does have basic support for game controllers. 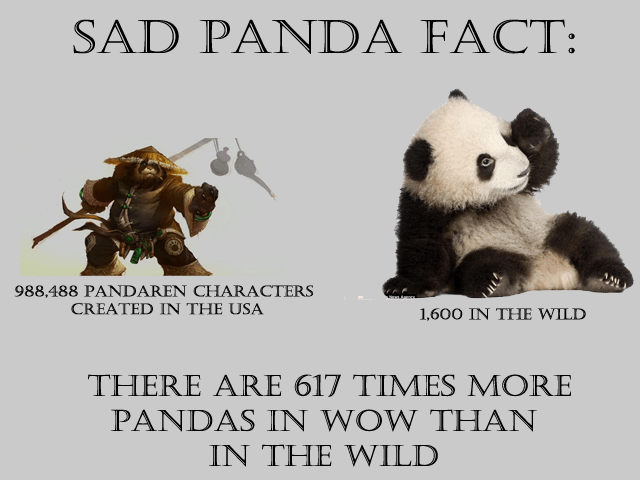 However, if you have access to a copy of Xpadder, we strongly recommend using that instead. Below is a screen shot of our Xpadder profile which we created for use with our Xbox 360 controller while playing the game. With this arrangement, the controls work like this. 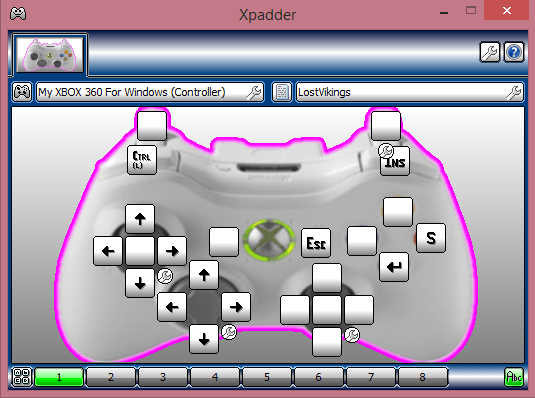 Once you have Xpadder set up, you’re going to want to start Lost Vikings and remove the existing joystick control bindings. 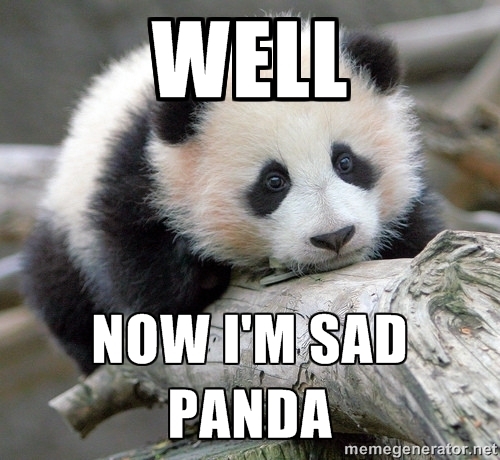 Hold down the control key on your keyboard and press F1. This takes you to the remapping screen. Remove all bindings for Axis 1/2 and 3/4. For more information on how to do this, see our DOSBox tutorials here. With the game installed and controllers configured you’re all set to play. There are some visual settings you can tweak but they are entirely optional. As with all DOSBox games, there are some visual quality settings you may wish to alter depending on your preferences. In the Lost Vikings folder there is a file called “dosbox.conf”. If you open this file in a text editor you can make some changes. Find the section that begins [render] and you can add a scaler option for instance. For information on how these scalers affect graphics quality, see this page. Make sure to save the file when you are done. The next time you play the game your chosen graphical filter will be active. *Yes, before anyone writes in, I know old DOS games didn’t have scanlines, but I first played this game on the Amiga on a 15khz display that DID have scanlines and I just like how it looks. Watching the games intro with the fake scanline graphical filter enabled. Click the picture to see a bigger version. Hi, thanks for the guide, but I have a problem using DOSBox. When I try to run the exe file it just says that it isn’t a DOS exe. Sounds like a corrupt download. Copy the files from the zip file in the download and run it, that’s all you need do.